Only two owners in this classic custom built home. Stunning renovations make this a not to miss home & grounds. 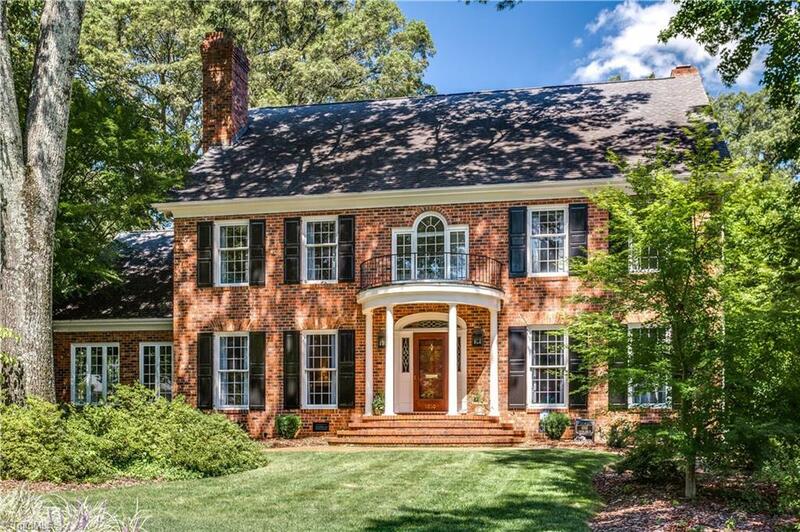 Inviting entrance foyer w/front stairs, library or office w/full bath, liv rm with firepl & flr to ceiling windows, family rm w/stone firepl, fabulously renovated kitchen w/center island, breakfast rm & back stairs. Dining rm features slate flr & light filled glass windows. Master w/his & hers baths, en suite bedrms. bonus rm, craft rm Back porch overlooks outdoor firepl & patio w/fenced yard.